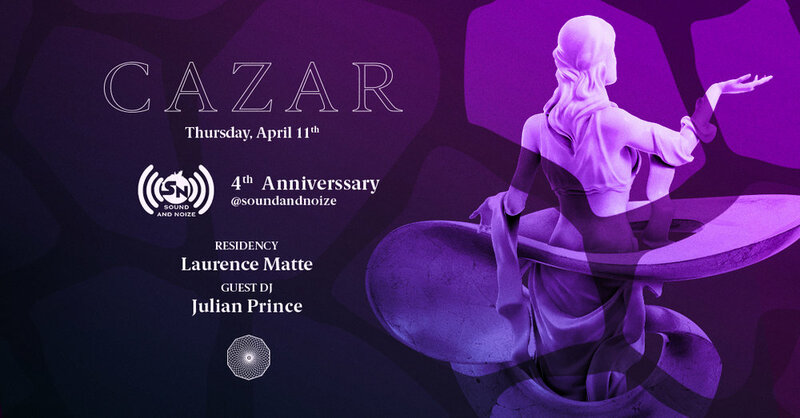 The SoundandNoize 4th year anniversary party brings their love for electronic music to CAZAR. and guest DJ Julian Prince. by trying to be like it. So be the original, you. How many days will it take you? & DJ invité Tommy La Croix.